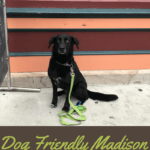 Hot diggity dog we’re back for another edition of dog-friendly destinations in Madison! We were looking for a place to refuel after Mounds Dog Fest last weekend and stumbled upon OSS. Located on Regent Street not too far from Camp Randall, we knew OSS had a good beer and food selection. We were pleasantly surprised to find an accommodating staff and space for dogs as well. Company mascot and official tester Lena sniffed out sausage smells and was more than happy to park it in their back patio. Space: The large patio space located behind the restaurant is fenced and spacious, and picnic-style tables provide a shady spot for your dog to hang while you eat. You do need to order inside where dogs are not welcome, but the staff will bring your food out to you when it’s ready. One thing to be cautious about is the grape vines growing along the fence line. 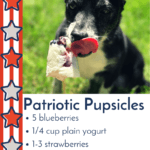 If your dog likes to eat things off the ground you’ll want to keep an eye on him. Grapes are toxic to our dog friends! Other Dogs: While there were no other dogs when we visited, on other occasions there have been one or two. The patio space is large enough to maneuver around other pups and people to make an exit if that’s a problem for your dog. Special Amenities: Two outdoor TVs mean Fido can watch the Badgers take on the opposition with you in comfort. Inside there are also quite a few board games if you’re looking for a reason to stay longer. There’s a large water bowl and the staff will gladly fill it for you (we didn’t even have to ask!). 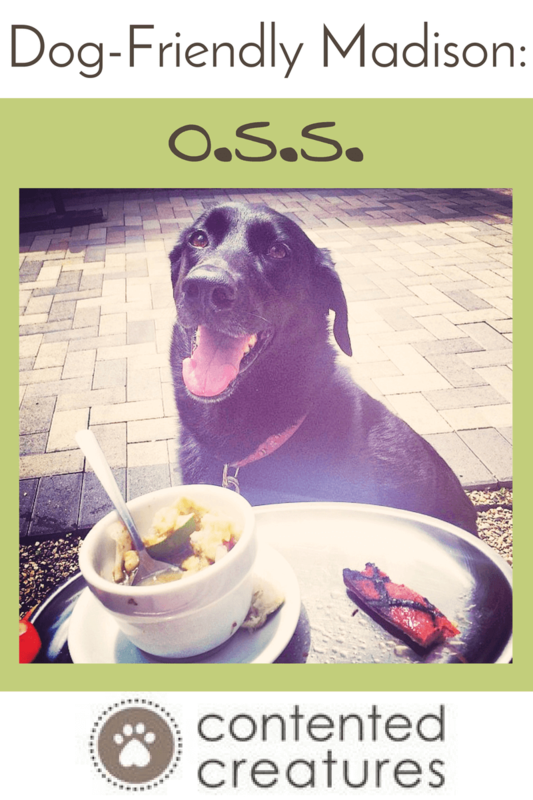 We think your dog will love visiting OSS with you! There are fewer dogs here compared to Wisconsin Brewing Company, and quieter than the Argus since it’s off the street. Maybe he’ll even get his Own Special Sausage (see what we did there?) so you don’t have to share. Have you visited any of the locations we’ve profiled so far? We’d love to see a photo of you and your dog if you dog- tag us on Instagram or post to our Facebook wall! 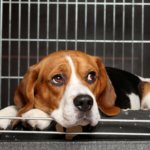 How Much Does Pet Sitting Cost in Madison? 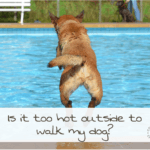 When Is It Too Hot to Walk a Dog? 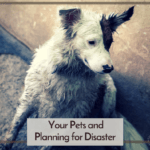 Does a Pet Sitter Cost More Than a Boarding Kennel in Madison? 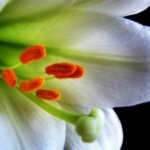 Contented Creatures is based in Madison, WI and offers services in dog walking, cat and other small pet sitting. Visit our services page and discover all the ways Contented Creatures can keep your pet happy and healthy.